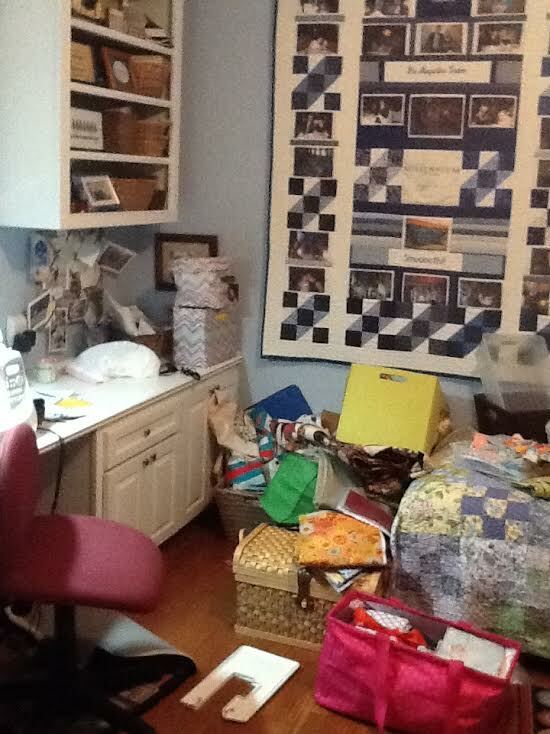 You are here: Home / BEFORE & AFTER: Stevi’s Organized Sewing Room! 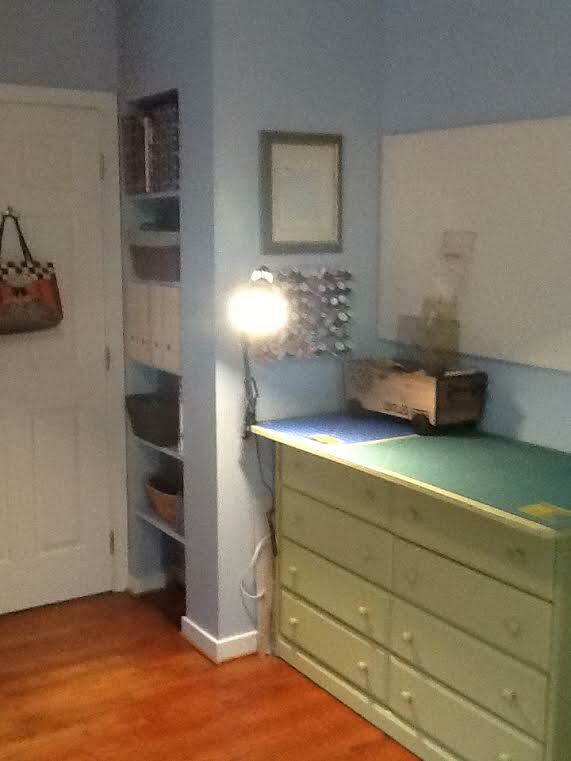 BEFORE & AFTER: Stevi’s Organized Sewing Room! 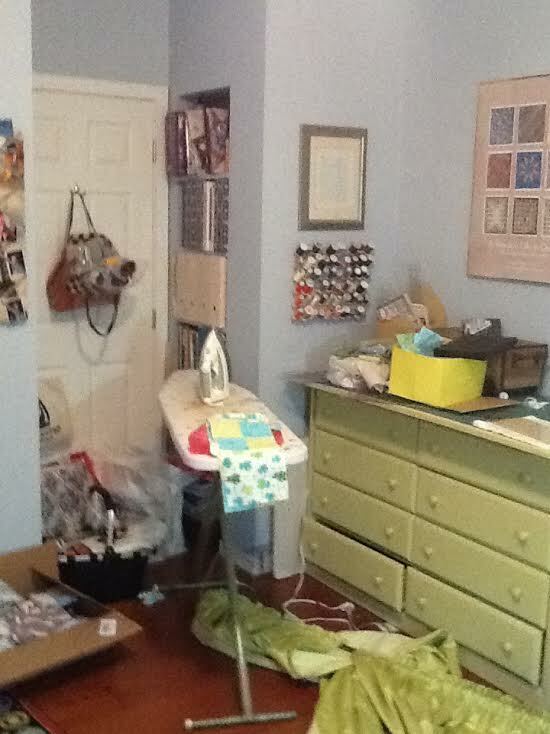 I chose my sewing room because I hadn’t sewed in over a year because of the mess! Now it is clean, organized, and I have already started sewing again. 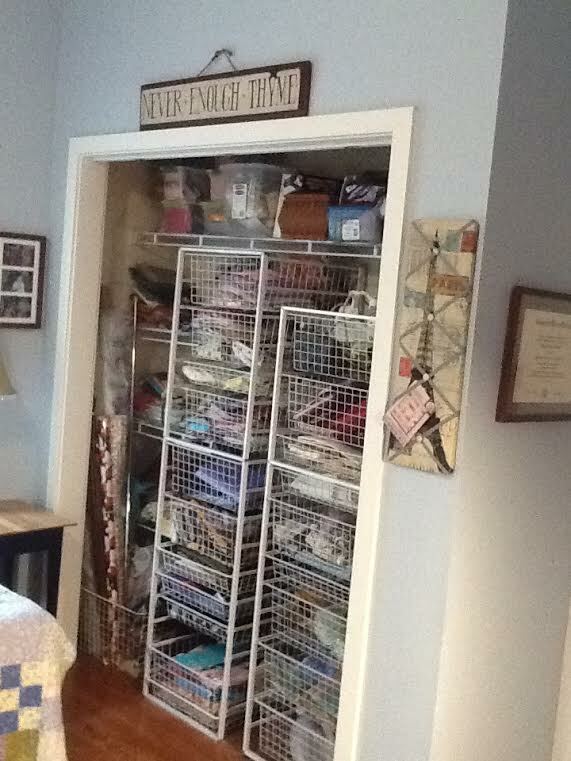 The biggest challenge was parting with hundreds of yards of perfectly good material, but I had no room nor was it even my “style” any more. But as every quilter will tell you, I knew where I bought each piece of my “stash”. My biggest stump was how to sort the fabric. I handled and folded every piece of fabric, no matter how big or small. Previously I always sorted by color, but this time I made up kits like you see in the stores- so inviting and inspiring! 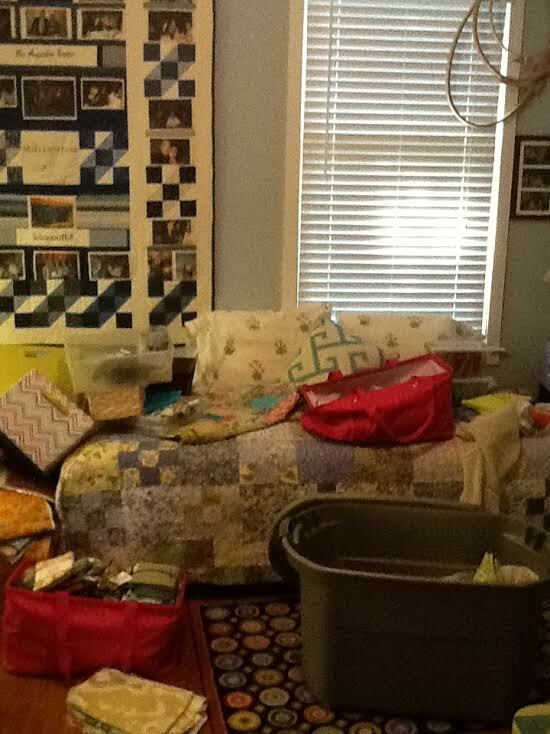 The easiest part was taking all the junk , unrelated to sewing, outta there! 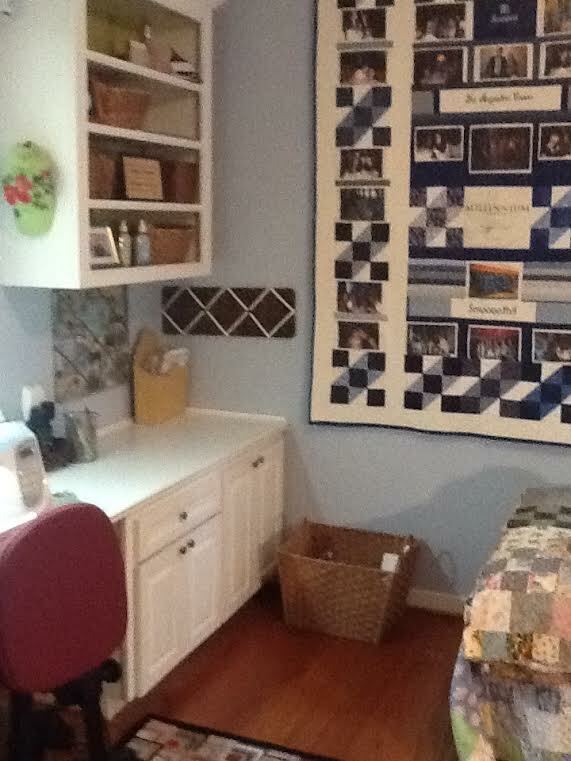 I walk by my sewing room every day and feel like I finally accomplished something I have been procrastinating about for years. 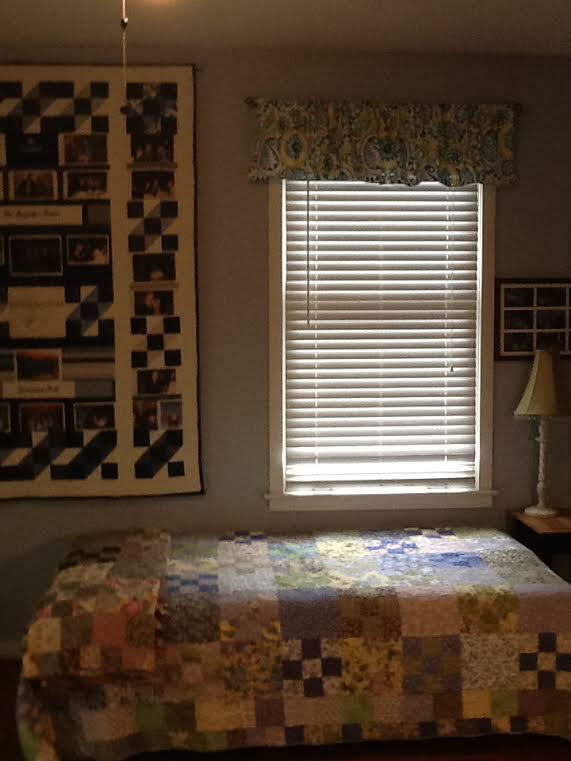 By giving away lots of fabric and books it has freed me to respect my space, encouraged me to be creative again and sew. Now if only I could do that with the scale! 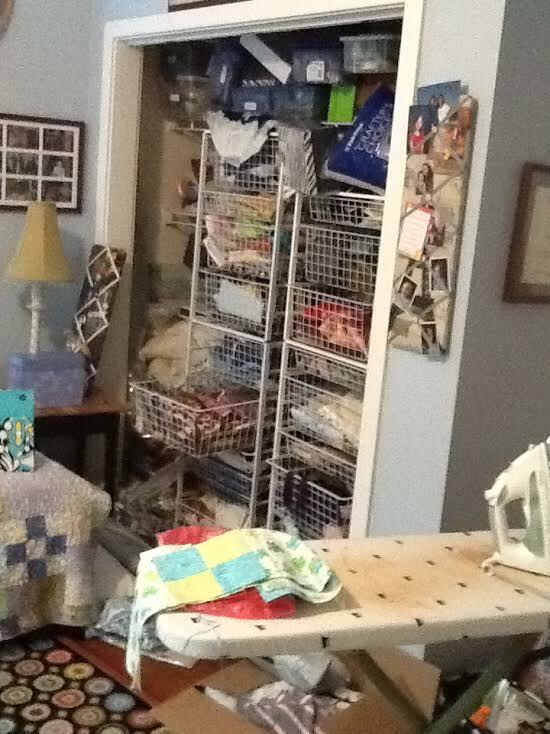 Want to tackle a room in your house, too? Join my 30-Day August Upgrade Challenge now!